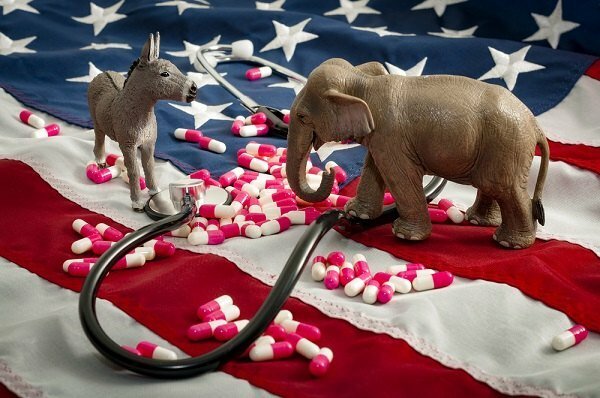 GOP abandonment of ACA a gift for Democrats? Health care is the GOP’s greatest political vulnerability in midterm elections, and the Trump administration has poured gasoline on already burning fire. The Trump administration handed Democrats a political gift by arguing in court that Obamacare’s most popular provisions are unconstitutional, just five months before a midterm election in which health care ranks as voters’ top issue.